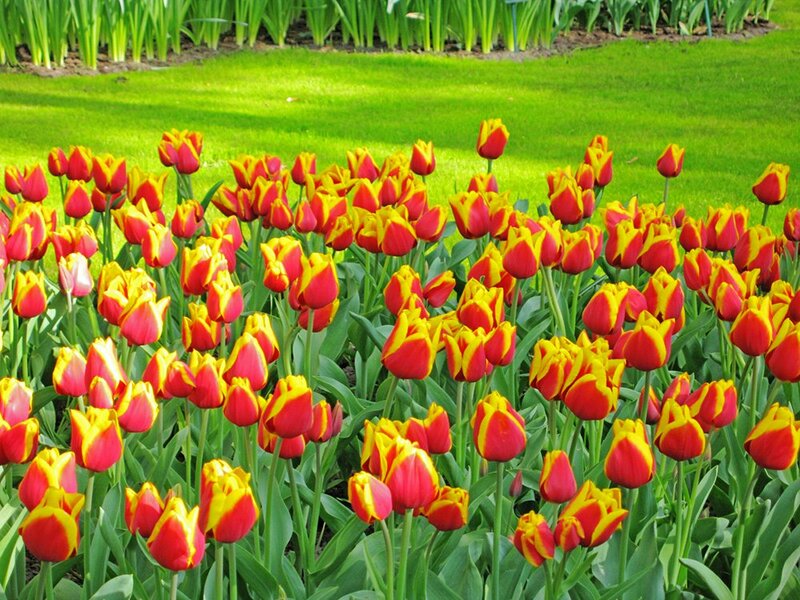 ​Originating from the Ottoman Empire (present-day Turkey), tulips became extremely popular in Holland during the Dutch Golden Age, where they were featured in paintings, festivals, and were even accepted as a form of currency. 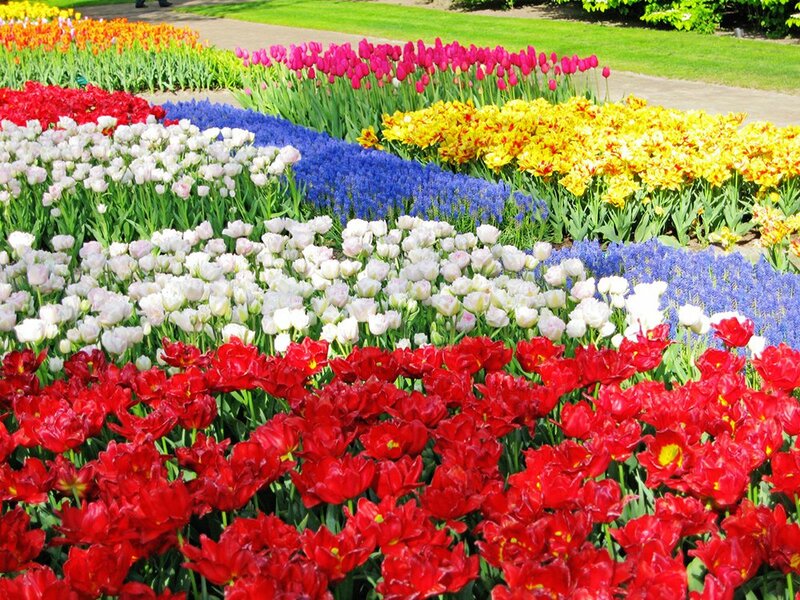 Tulips are still treasured to this day, and from late March to mid-May, areas of Holland are blanketed with these gloriously colorful flowers, attracting people from all over the world. Located only 30 minutes outside of Amsterdam, two of the best places to view these flower fields are the Keukenhof Gardens and the Zaanse Schans, where you can also marvel at iconic Dutch windmills. From Roman theaters to Greek temples and Arabic Gardens, the large island off Italy is home to many fascinating relics of the past. 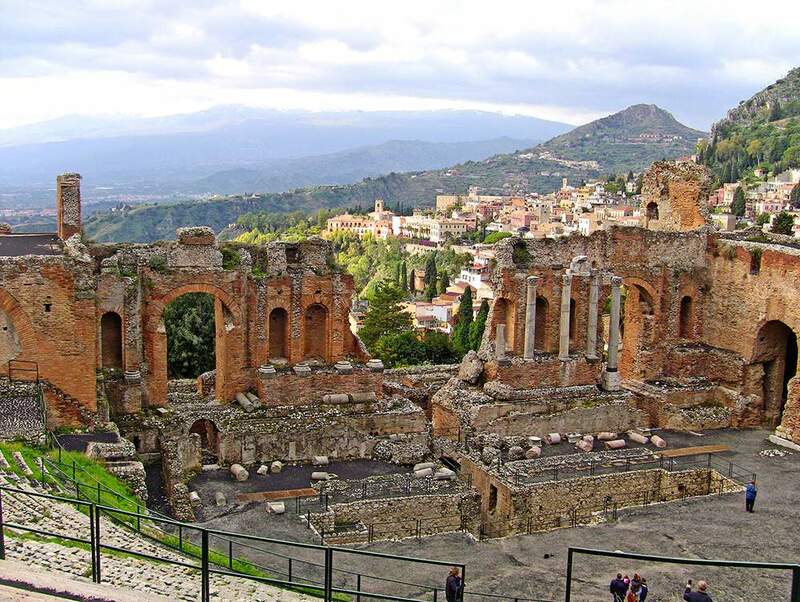 Spring is a wonderful time to visit Sicily, as it is not overrun by tourists, and you’ll get the perfect mix of breathtaking beaches, delectable cuisine, and fantastic sightseeing. 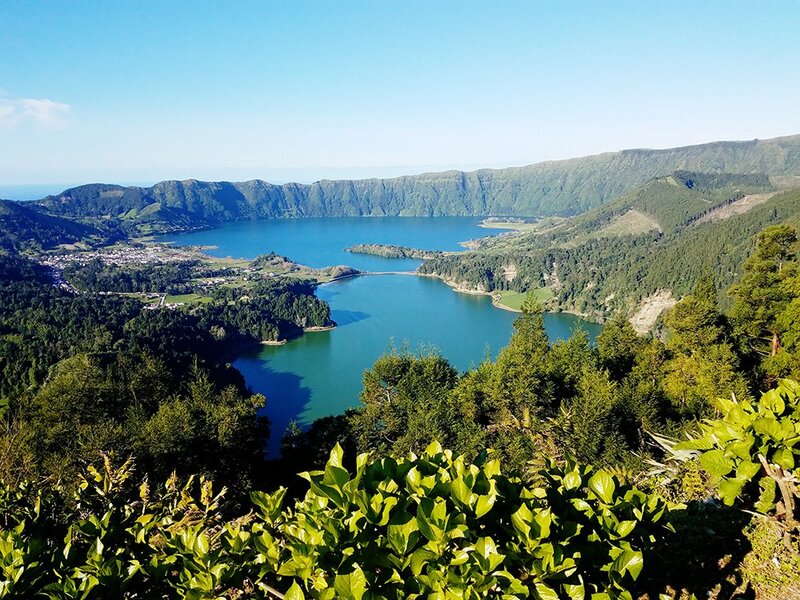 While the rest of the world is flocking to Iceland’s hot springs and geothermal landscape, these under-the-radar Portuguese islands have their own unique volcanic attractions. OK, so the thought of skiing and being in the snow doesn’t sound appealing after a long, cold winter. 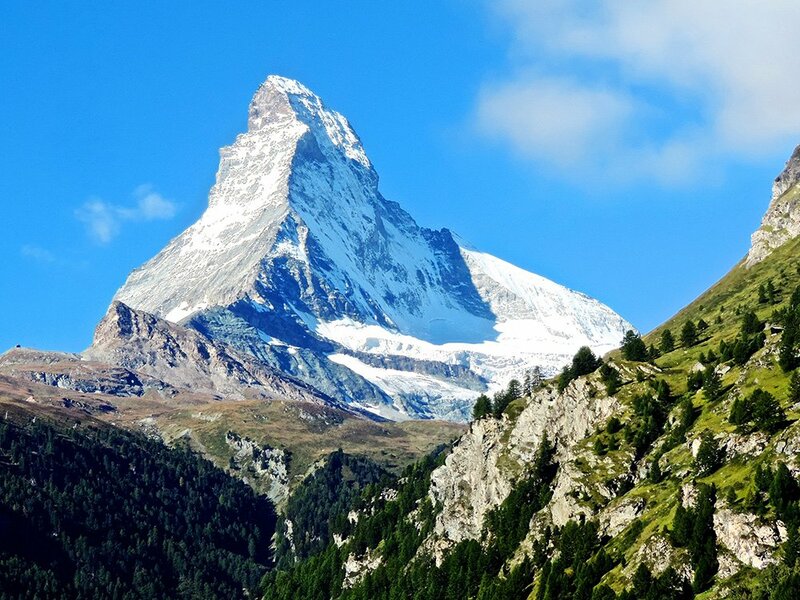 However, it may sound more enticing if you envision yourself skiing under the sun wearing a T-shirt, a warm pot of cheesy fondue for lunch, and the iconic Matterhorn as a backdrop. For those who want to experience some of the most pristine beaches in the world, head to Croatia. The waters start to warm up in late March, and by May they are delightful. 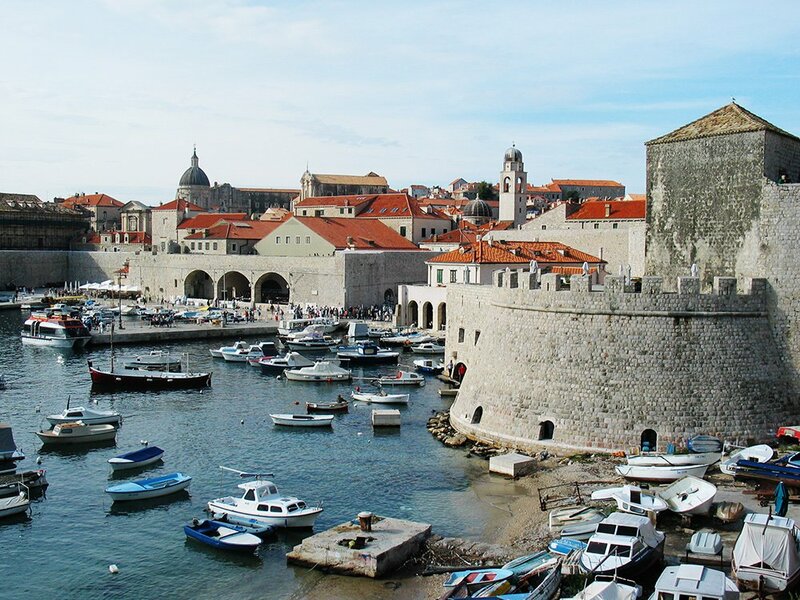 For the Game of Thrones fan, many scenes featuring the fictional city of King’s Landing were filmed in Croatia the Croatian city of Dubrovnik. 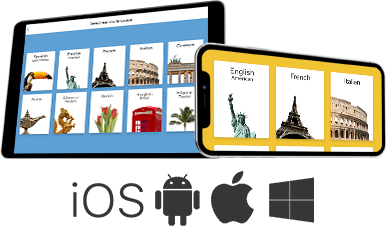 With Rosetta Stone plus one of Collette’s amazing tours, a truly immersive vacation can become a reality. Rosetta Stone subscribers can save up to $500 per person on one of Collette’s 160 tours. Click here to learn more. It would be awesome to see all these places! I went to Europe 2 years ago. To be specific, I visited Amsterdam but I’ve been there for work purposes that’s why I don’t have enough time to travel around and to explore the beautiful places of Amsterdam. I’m planning on coming back to Europe this year after I fix my visa here in the Philippines but this time, it’s for a vacation. I’m considering on visiting Sicily because it is well known for having a fascinating historic architectural building. All great places I am sure. However, I would love to visit Spain or Portugal. Tons of history and cultures with millions of direct descendants living in places such as Latin America, Africa, the Caribbean, Brazil and the United States. 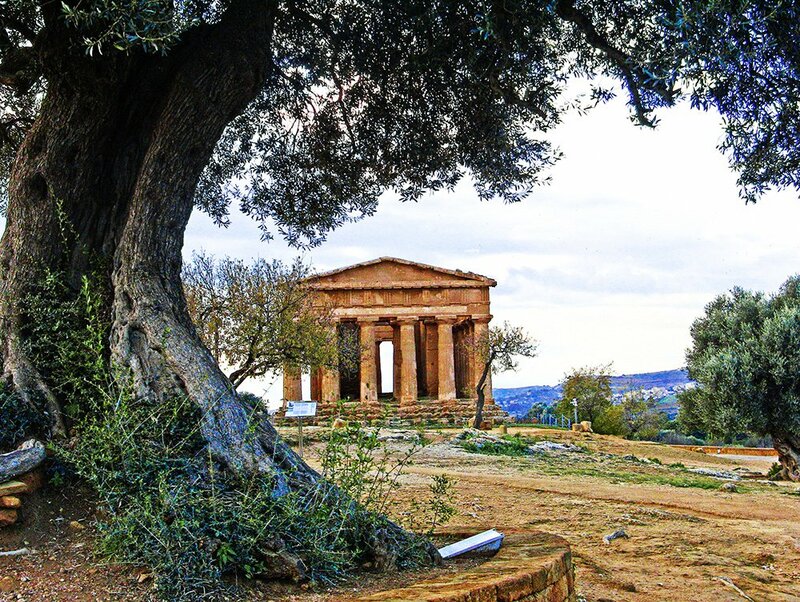 Antiquities in Sicily – sounds exotic and interesting. I woukd love to travel to Amsterdam. LIVE the look of the city in pictures, using bicycles to travel around and experience the,arwa woykd be wonderful. The tulips and windmills are so iconic for that country that alone is worth the trip! Been to Zermatt in summer. It is stunning. There is wonderful hiking there. I am going back to Amsterdam after 40 years. Last time I was on a student/ teacher trip and our hotel was in the red light district. This time should be very different! I was in Italy 3 years ago. Sicily would be fine, but we stayed in Florence and visited Rome, Venice, Lucca, Assisi, and I think I can live without Sicily. After the winter we’ve had in the NE, I’d be happy to travel to any of these beautiful places!!! Sicily would get my first vote!